This episode we have yet another in the series of the Magic Kingdom Map Tableware collection. 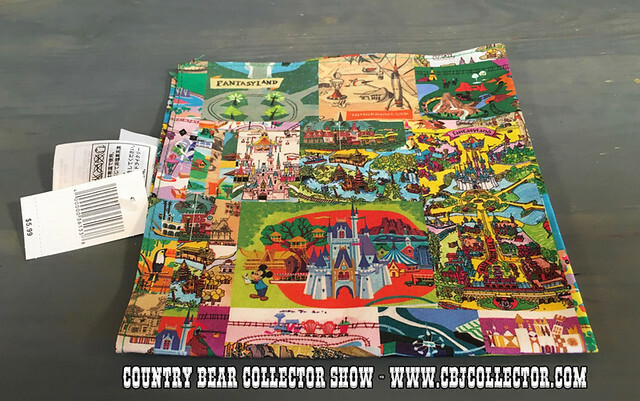 This is a cloth napkin that, like the other pieces in this line, feature a tiny tribute to Big Al and the Country Bear Jamboree. Is this item worthy of a true Country Bear Collector Collection? What and see what our host things. And be sure to let us know your thoughts over on the Country Bear Collector Show Facebook Page!